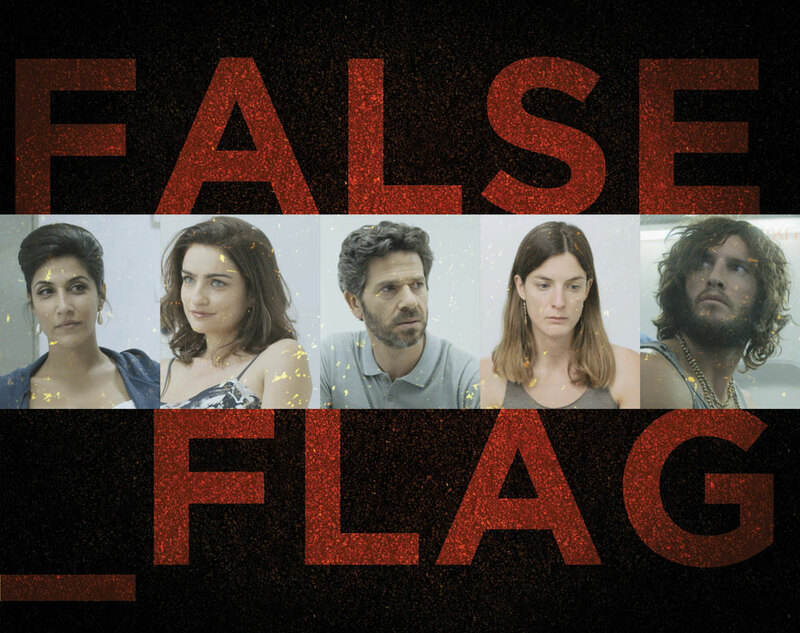 French premium pay channel Canal+ has acquired upcoming Israeli espionage drama False Flag. The 8x45mins series has been building buzz in recent months, leading distributor Keshet International to close the sale with Vivendi-owned Canal+. The show officially launches at MIPCOM next next. Further to Canal+’s deal, Studiocanal has acquired rights to the show in France for TV, home entertainment and on-demand. False Flag follows five seemingly ordinary Israeli citizens implicated in the kidnapping of an Iranian politician. It jointly won the Grand Prize at France’s Series Mania earlier this year with HBO Love Kitteridge. Fox International Channels is working up a US version of the show with Keshet and writer Peter Landesman. The original series was for Keshet Broadcasting and produced by Tender Productions. “We are very happy to be adding False Flag to our line-up of foreign drama. Canal+ subscribers are eager to discover series from all around the world and especially from Israel as it is renowned for its productions,” said Diane Reynald, head of acquisitions, pay TV programming at Canal+.